As you guys have already guessed from the title, this post has nothing to do with makeup, fashion and other stuff I mostly write about. 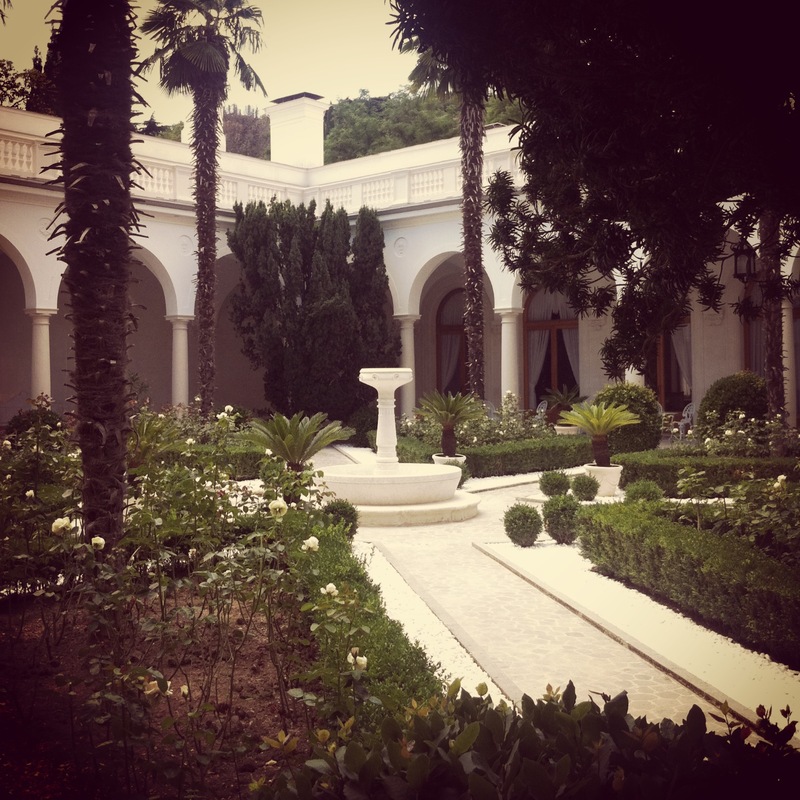 Instead, it is about my recent trip to beautiful Livadia Palace. Crimean peninsula is a beautiful place in the south of Ukraine. 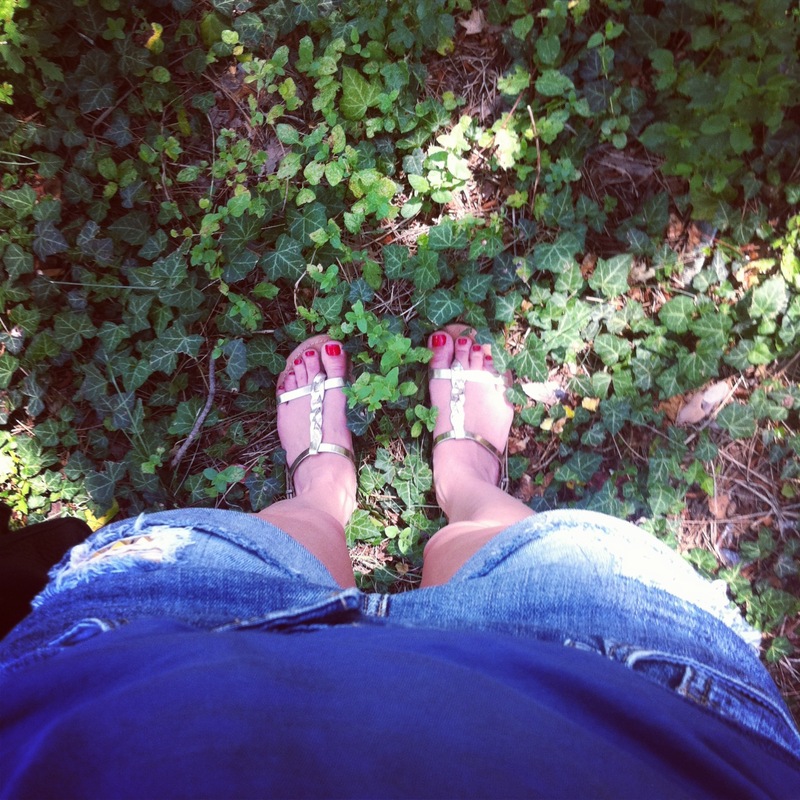 I love it during Spring and Summer time. Crimea has many special places, that tourists like to visit. For me these places are Bakhchisarai, with it’s charming pre-revolutionary streets, old Crimean Tatar houses and mountains, and, of course, Yalta. 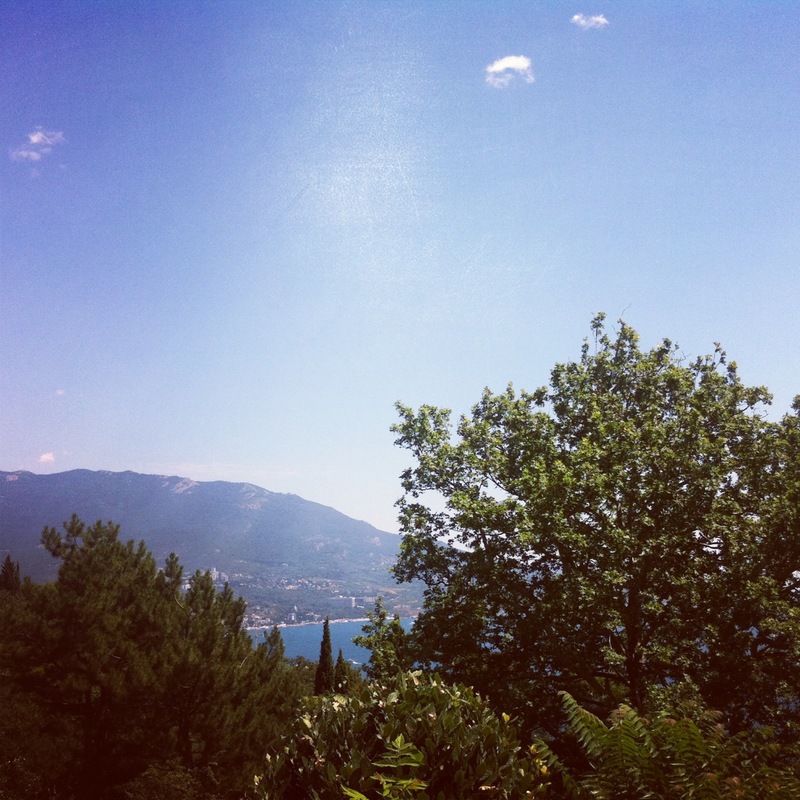 In fact, when most people think about Crimea, they think about Yalta. This unique place not only has a different from the whole peninsula climate, beautiful nature, but also witnessed so many historical events. 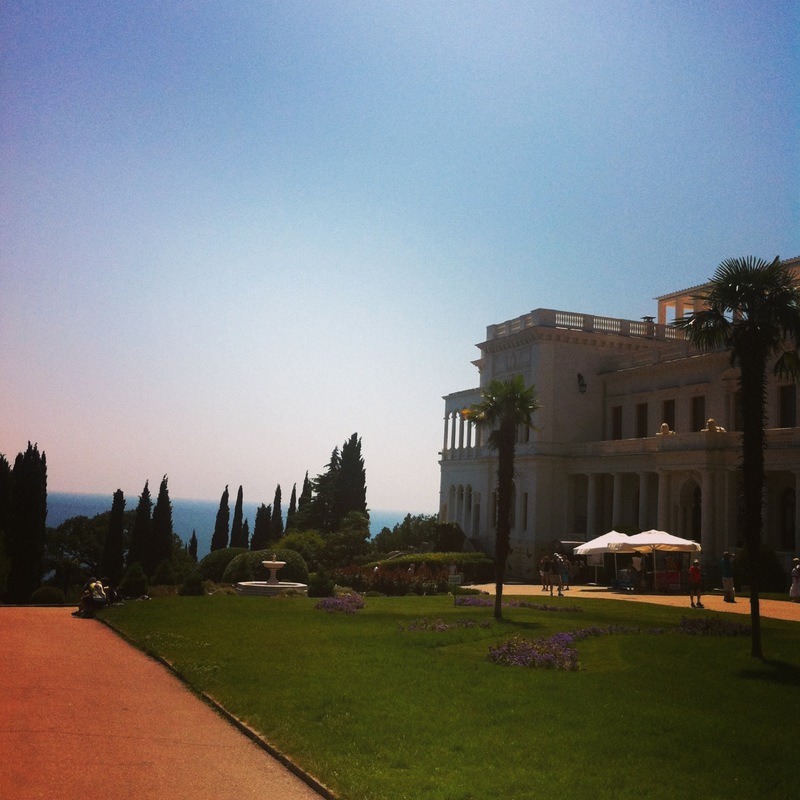 Livadia Palace in Yalta is a wonderful place with green parks, fresh air and beautiful architecture. In the beginning of the 20th century it used to be the Summer residence of the Romanoff (Romanov) family. 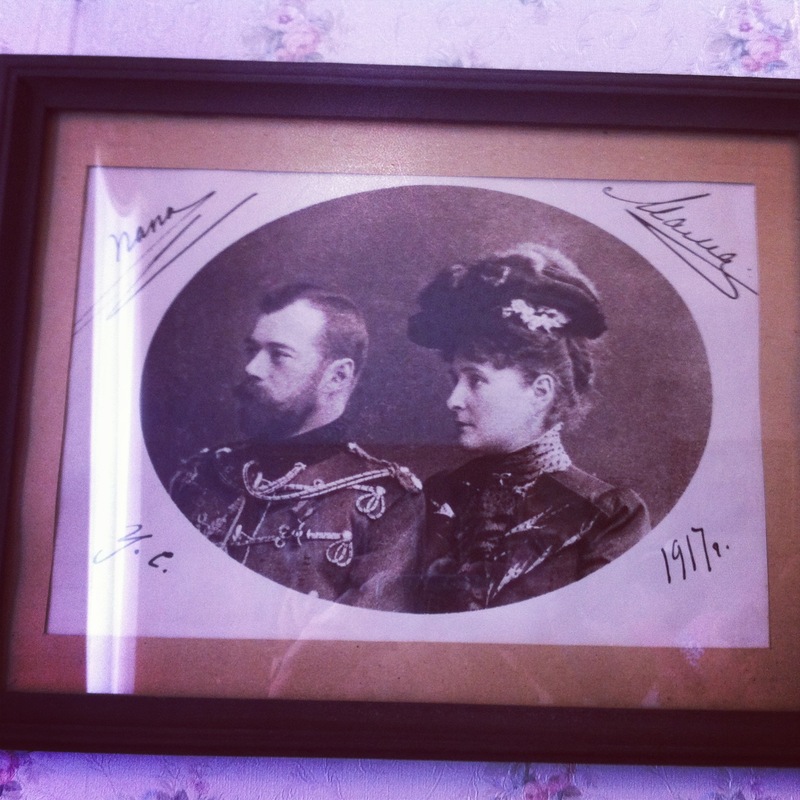 Tsar Nicholas 2, his wife and five children loved the place and truly enjoyed coming here. Indeed, the moment you enter this place, you feel it’s soul and tragedy, it’s not like some ‘frozen’ and stiff palaces, it’s a true home. 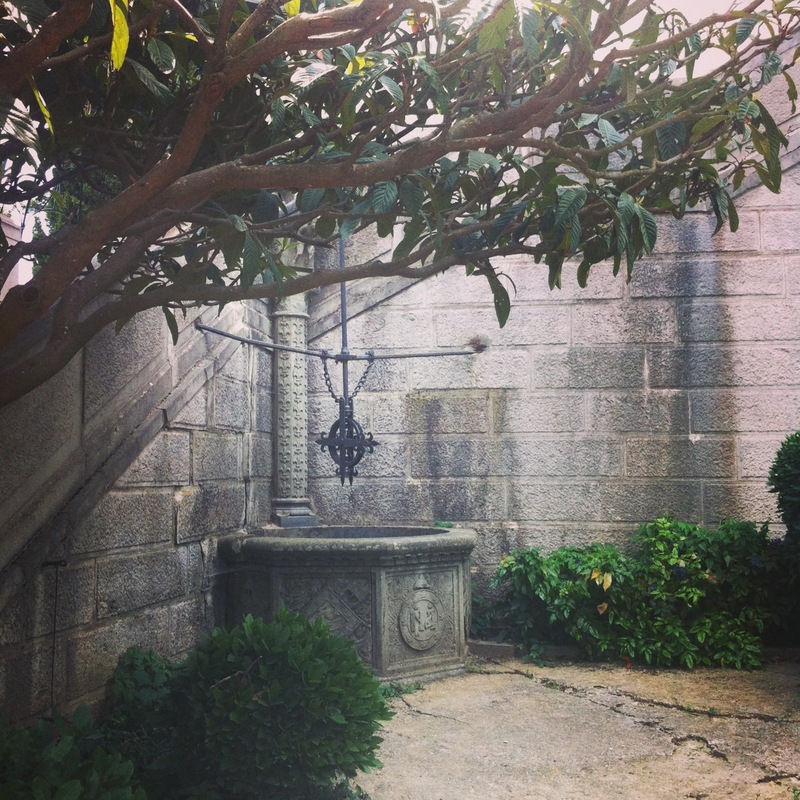 You can see letters N and A for Nicholas and Alexandra, his wife, on the well. 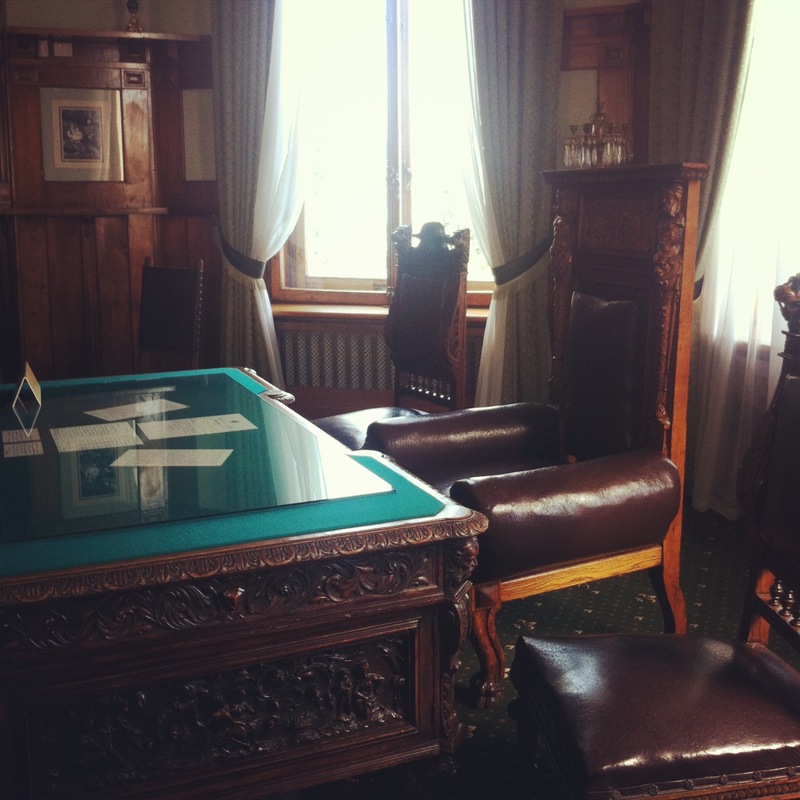 This is how the last Russian tsar’s office looked, you can see a couple of his letters and documents on the table. 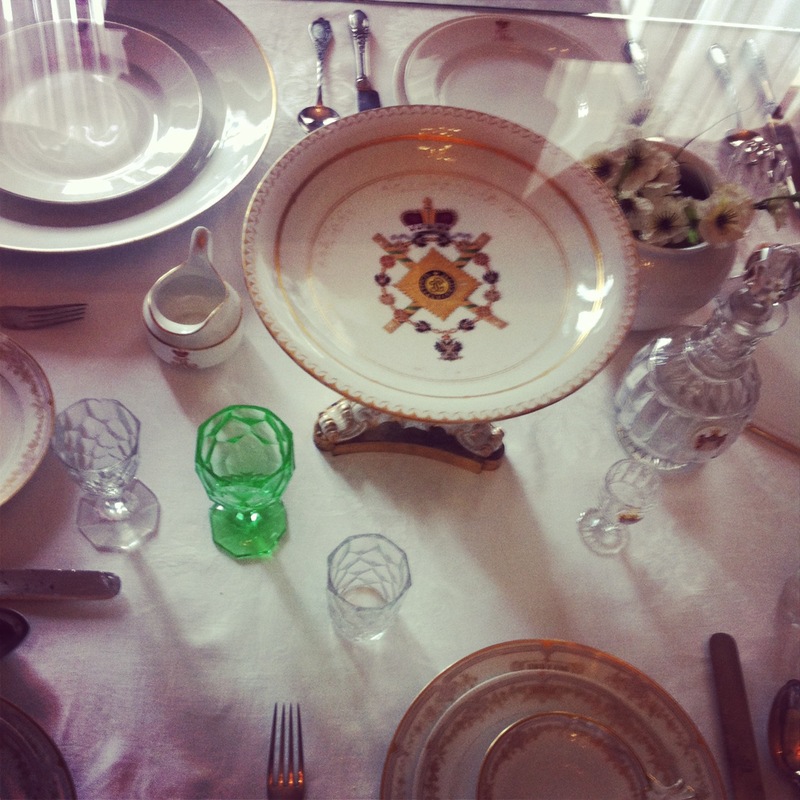 We can still witness the tableware the royal family used. How touching- this photo has probably been a present from the children, as it says ‘Mom’ and “Dad’ on it. 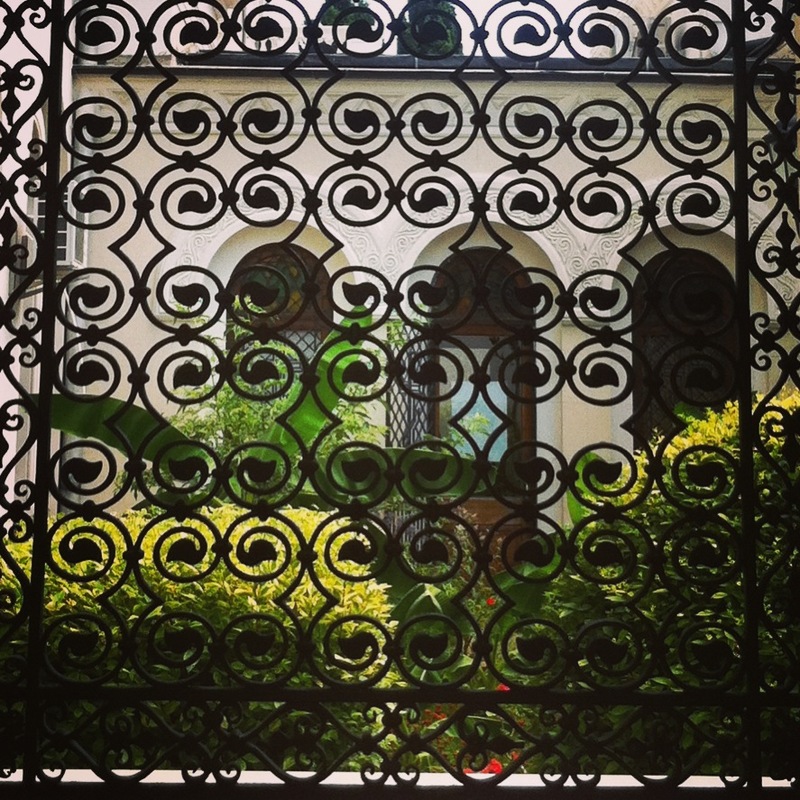 After visitting this lovely place you start feeling how down-to-earth the Romanoff family was. Unfortunately, they have all been cruelly murdered by Russian Communists Bolsheviks in 1918, the eldest of five children Grand Duchess Olga was only 22 at that time, the youngest Prince Alexei – 13. 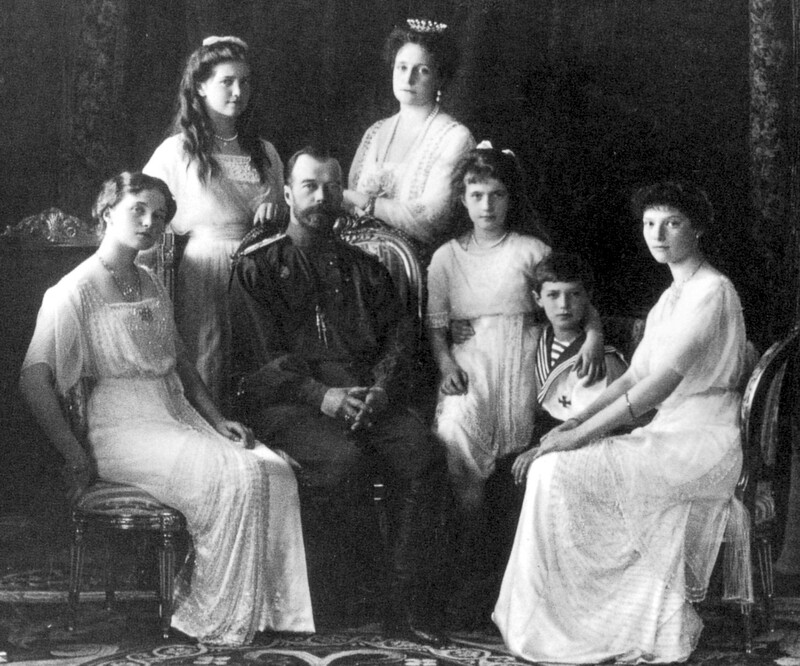 The last Russian Emperor and his family have been shot to death by Soviet soldiers. I am taking particular interest in the Romanoff family, hence my excitement about Livadia Palace. There are a couple of good movies about the last Russian tsar and tsarina – ‘The Assassin of the Tsar’, ‘Last Days of the Last Tsar’, ‘Rasputin: Dark Servant of Destiny’, ‘Russian Ark’ and ‘The Romanovs: an Imperial Family’. I also enjoy lookig through their pictures, they seem so close, a true family.